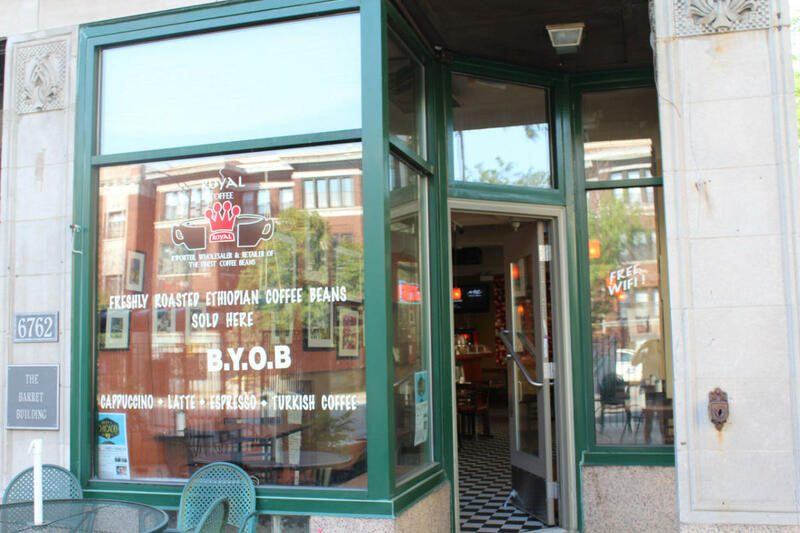 Royal Coffee Corporation stretched its arm from Chicago, the heart of America, to the birth place of coffee Ethiopia to bring you the best and the freshest single origin coffee you deserve. Pure Ethiopian Highland Coffee straight from the farm to your cup. Every bean was specifically chosen for your enjoyment. The coffee comes from an elevation of 1,500 meters (4,920 feet) and it is grown in one of the richest coffee growing areas in Ethiopia. These bold beans are sun dried by Ethiopian farmers and they are imported directly to the Royal Coffee Headquarters in Chicago. "Royal Coffee" will keep you going through your day. Our coffee is pure and not blended. All beans are from the same source and the same farm. We do not mix our coffee with any other vendors or merchants.